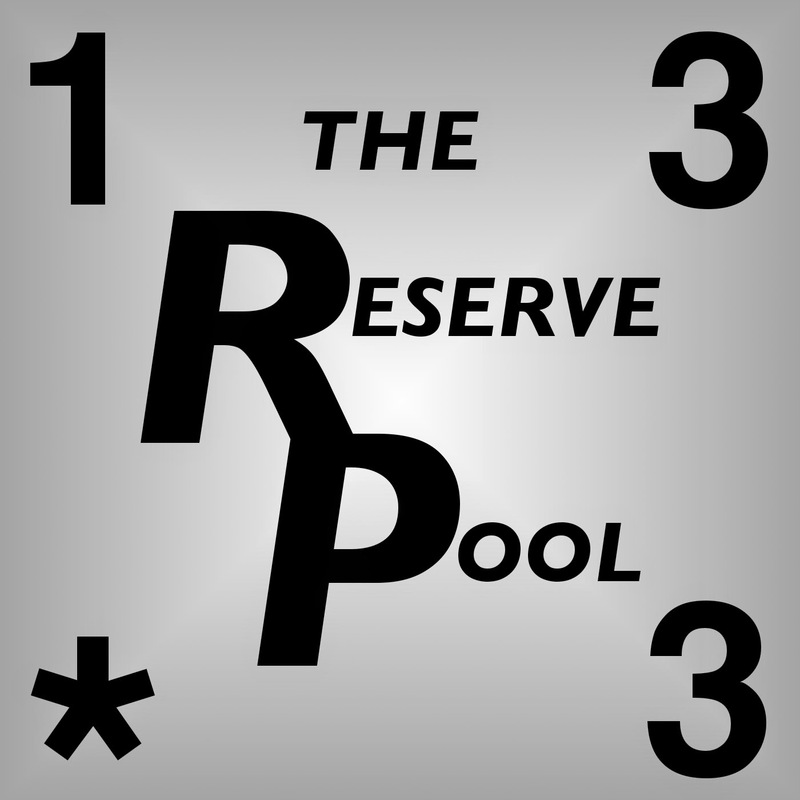 In this week's episode of The Reserve Pool, Dave, Katie, and Evan talk about continued OP woes - just so you know that you're not alone! Then, we dig into a discussion of villains! What makes a good villain, who do we like in this game, and how can we best use them? Also included - Combo Killers and Mailbag! Want to correspond? Email mailbag@thereservepool.com! Great podcast as usual folks. Completely agree with Dave that when teaching the game you should choose small teams that do have synergy/strategy. I initially was teaching with random teams, and I got a lot of &quot;What's the point to this?&quot; type comments. It was not until I formed teams that had a defined and explainable strategy that I started getting positive feedback. People then realised that there could be a plan to their play, and it was not just about luck. Also, would it be possible to get Evan's volume level turned up next time? For me at least, he was very quiet, and I really struggled to hear him at times without turning the volume up so loud that Dave and Katie would have deafened me! I really would like to see villains be less expensive. There have been plenty of really good villainous teams throughout comic book history: Sinister Six, Brotherhood of Evil Mutants etc. Characters like Toad, The Brood, Vulture etc seem like perfect opportunities to get a villain team going in the early rounds. The game is in it's very early stages still and I have high hopes that as each new set is released (maybe even a set focused on villains) they can explore that dynamic a bit more. I think Venom: AF, Doom: RRR, Green Goblin: NO, Loki: Gem Keeper, Doc Ock: Fully Armed, Magneto: Former Comrade, Beast: 666, Mr. Fantastic: Brilliant Scientist is a decent team with 6 villains. I didn't choose the Magneto with the global but I don't think the Magento Global is that devastating, There's still a 50% chance that they stay fielded and your opponent wasted an energy. There's also the real insult to injury when the die actually levels up too. One thing to keep in mind with your team is really make sure that the energy for all your villains will come in useful with globals if they get rerolled into reserve. For example, if Spidey is fielded, maybe your opponent won't want to reroll Venom to give you fists. Or if you've got War Machine or Vibranium shield, perhaps they'd be reluctant to reroll your Dr. Doom and give you life / damage prevention. Or if you have Mjolnir or Flame On, they wouldn't be as ready to give you free bolts to use. Obviously it's not optimal to lose a character, but to make your villain team work I think you need to be able to punish your opponent with the resulting energy. Another consideration with Villain teams is bag cycling becomes more important because your guys will end up in used more often than you'd like. So characters like Gambit and Brimstone Biker could be useful adds. The problem with having too many villains at once is the fact that you can't make sure your globals are firing and your bag is cycling while still having 6 villains as there's only space for 2 more support characters.